India has often been accused of not having a strategic culture and, more recently, of not clearly enunciating its strategic and doctrinal thought. More often than not, this has led to interpolation of brief statements, actions and speeches in public domain that create more doubts than answer questions regarding the country’s strategic formulations. 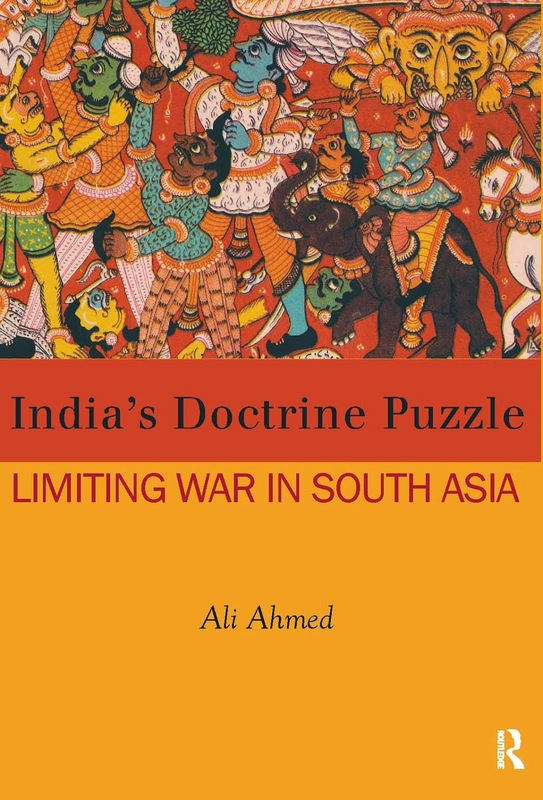 Ali Ahmed attempts to dig deeper into India’s doctrinal underpinnings in light of nuclearization in the operational domain, a field that remains limited to patchy assessments in the past. As a former soldier, Ahmed’s quest for answers stems from contradictions witnessed during the course of his career in the Indian Army (p. xv), before he decided to formally undertake the rigour of research. This provides him a unique perspective of a soldier-scholar, with a clear focus towards questions that often bedevil soldiers in the field as well as the strategic community. 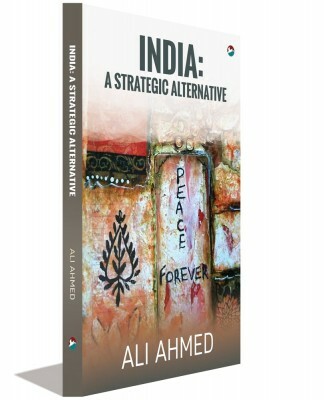 Ahmed argues that India changed course in 1971 to shift from a defensive to an offensive military doctrine; yet, this increased the country’s insecurities instead of achieving the opposite (p. xvi). 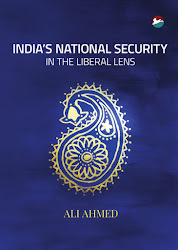 Elaborating on this, he assesses India’s military posture and its doctrines since 1971. He also elaborates upon the limited war doctrine in light of the potential of conventional conflicts against a nuclear backdrop. The author, while identifying the doctrinal evolution in India’s context, limits his focus to the Indian Army and its doctrine of 2004. This document, often called the ‘Cold Start’ doctrine, came in the wake of perceived limitations to an all-out conventional war, instead focusing on a limited one. He contends that instead of the aim of war avoidance, the doctrine has lowered the nuclear retaliation threshold, which defeats the very purpose of such an exercise. Ahmed writes: These threshold are generally taken along four dimensions— military attrition, territorial losses, economic viability, and internal stability. Concerted offensive action by the Indian military would simultaneously nudge all four thresholds, directly and indirectly. The cumulative physical and psychological impact could unhinge and lower the nuclear retaliation threshold (p. 4). Ahmed analyses the shift in organizational culture of the Army in light of the Kargil conflict of 1999, followed by the Parliament attack in 2001, which led to a feeling of helplessness. This, according to him, ‘dented’ the military’s image and forced introspection. The limited war option evolved as a result of the same, with the army becoming determined to find opportunities to blunt the sub-conventional advantage held by Pakistan. This could have only taken placed by replacing the statusquo mindset, characterized by a defensive and attrition-based approach, with an offensive and manoeuvre orientation instead. Therefore, the deployment of the Army, previously focused at avoiding loss of territory, shifted to initiating an offensive and taking the battle into enemy territory. This required recasting the erstwhile defensive formations with an offensive capability and calibrating the risk assessment in favour of a proactive stance. However, Ahmed rejects the viability of the option of a limited war as suggested by the 2004 doctrine in light of its failure after 26/11. He further substantiates this on the basis of its rejection by the political class, as the course of events of the period indicates. He suggests that the attempt of the military to retain its salience through this option does not decrease, but rather increases, the possibility of first use of nuclear weapons by Pakistan (p. 150). Ahmed concludes his argument through the analysis of three principle drivers for doctrine formulation—structural, political and organizational—which influence its evolution process. He finds that structural-level drivers were responsible for the doctrinal response in light of the threat from Pakistan. At the state level, the shift in strategic culture led to the enunciation of the limited war doctrine. Finally, the doctrinal evolution at the organizational level was a result of the failure to force acceptable results during the Kargil conflict and Operation Parakram.